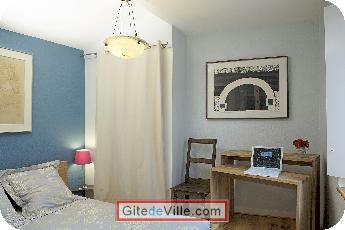 Self Catering Vacation Rental of 40 m² in Lyon for 4 peoples. 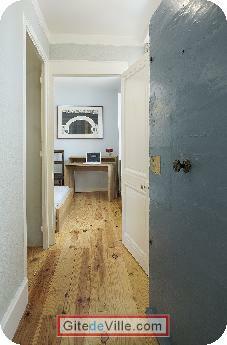 Apart’Observatoire Saint Jean COTE SUD is a charming gite with character overlooking the heart of the old historical district of Lyon. 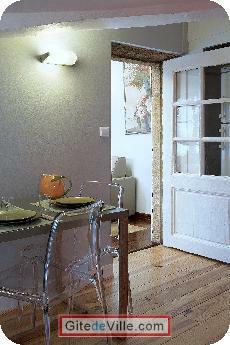 This self catering apartment of character welcomes up to 4 people. 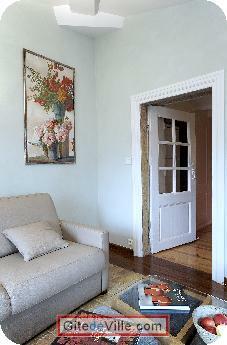 It finds its character and its harmony with elegant furnishing, French artwork in French environment. 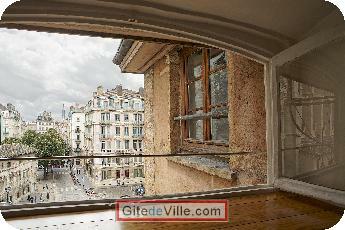 From its 4th floor without lift, it offers a spectacular view facing the Saint Jean Cathedral and the old district area. 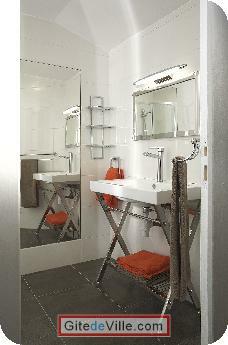 This 4 starred furnished apartment is equipped to ensure total independence while staying in Lyon. 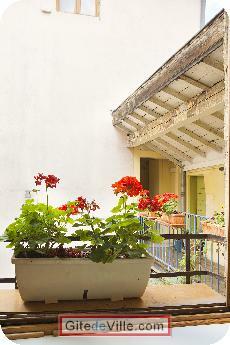 The visit of the town starts in and at the foot of the building. 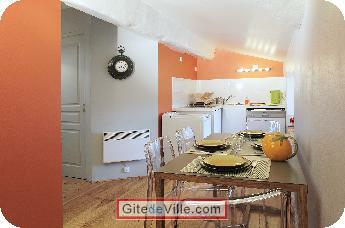 This accommodation is on the same floor as Apart’Observatoire Saint Jean Côté Ouest, 3 starred self catering apartement. Both are on the 4th floor without a lift. 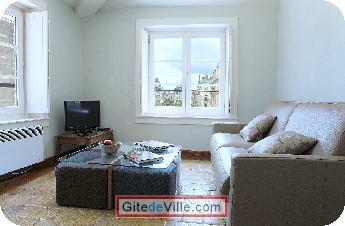 Living room with convertible leather sofa, a coffee table,..
Wonderfull view, it overlooks the heart of the old historical district of Lyon. This pedestrian neighbourhood is listed as a UNESCO heritage site. Last Ads update : 11/29/2012.